Spain’s busy capital is often overlooked in favor of Barcelona or the country’s long and sandy coastline. And while everyone understands the appeal of the beach, skipping Madrid is a big mistake! It may not have quite the same romantic feel as Paris, the history of Rome, or abundance of iconic landmarks like London, but it does have a vivacious culture, beautiful parks and monuments, and serves as an attractive setting for shopping, vacation tours, museum and gallery visits and tasting your way around Madrid’s hottest tapas bars. Madrid is an extremely livable city. Unpretentious, it is full of hidden treasures and it is easy for tourists to fall into the locals’ daily routine. It is a city with a lot of character, and one that you can find yourself falling in love with after only a few days. 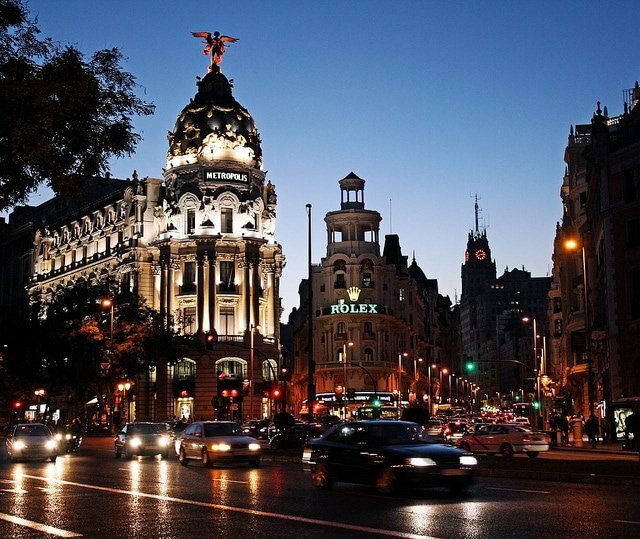 So what exactly is available to the average tourist in Madrid? Here are our three must-see sights. 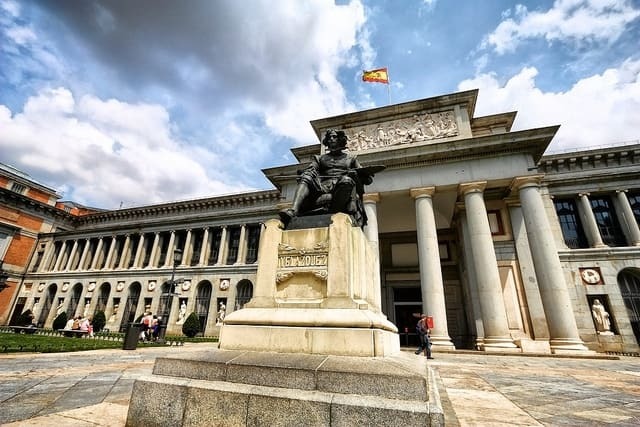 The Prado Museum is home to one of the greatest art collections in the world, but it is often overlooked in favor of the Louvre, the Uffizi, the Met and the Tate. However, inside this spectacular period building is a world-class collection of art from the likes of El Greco, Goya, Raphael and Rubens. Entry is €12, however if you visit after 6pm Monday to Saturday and after 5pm on Sundays you’ll be rewarded with free entry. This is the beating heart of old Madrid. The plaza itself dates back to the 15th century and is undeniably beautiful. 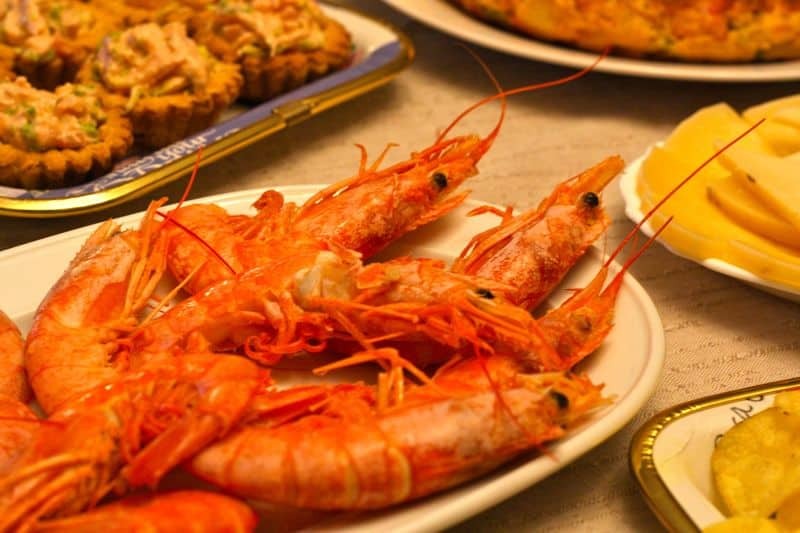 Once you’ve soaked up the atmosphere here, wander around the surrounding streets and try your luck with a tapas bar. 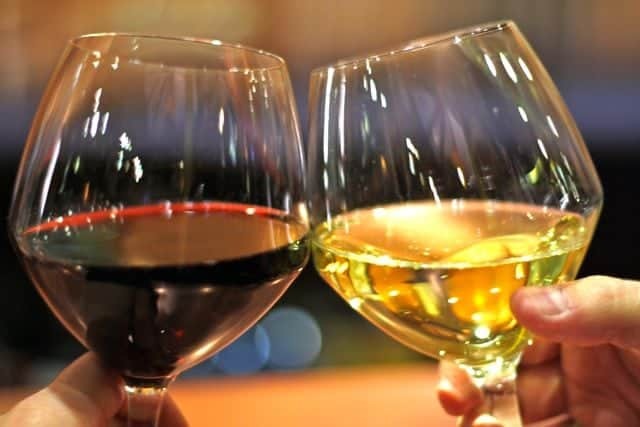 You’re pretty much guaranteed to pick a winner, as the restaurants here tend to serve delectable, mouth-watering food. The sidewalk cafes of Plaza de la Paja are particularly recommended and great places to people watch. 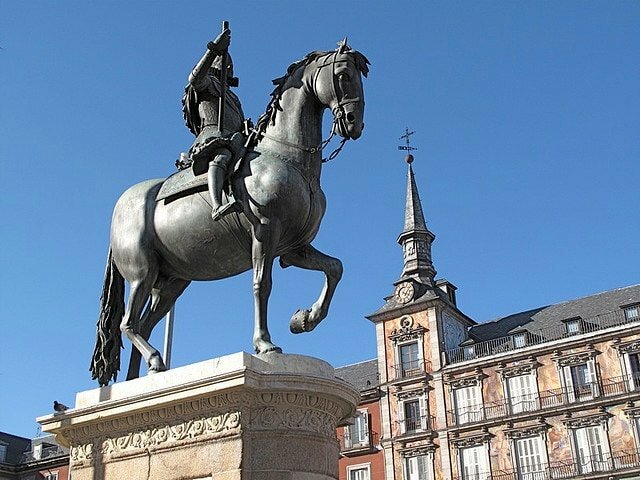 Spain lays claim to a large number of monumental modern artists such as Picasso and Dalí. 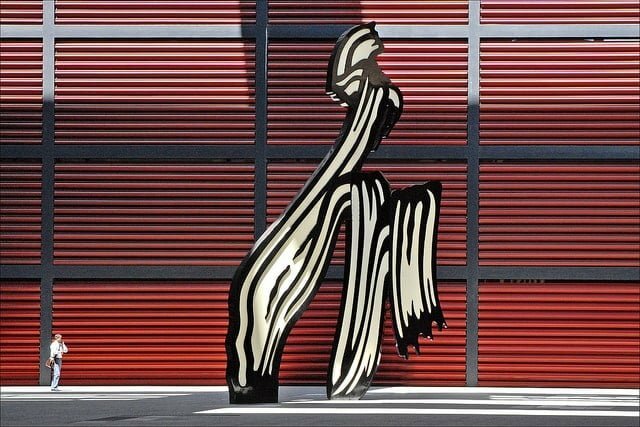 Some of their greatest works can be found in the Reina Sofía Museum along with pieces from Miró and Tàpies, to name just a few. Entry is €6 normally, but free after 7pm on weekdays, 2:30pm on Saturdays and all day on Sundays. fantastic!! I agree, skipping Madrid is a big mistake. I actually think it is a bit romantic. I did not know of Plaza de la Paja, will have to check that out next time! Plaza de la Paja is really nice– definitely check it out! And I agree that it can definitely be a romantic city (a stroll through Retiro Park!) but unfortunately many people don’t realize that from afar! then it’s up to you and me to convince them 😉 Hubby and I had a lovely romantic meal at Posada de la Villa, por ejemplo. When I made the reservations, I told them we were celebrating our anniversary and they did everything right and made us feel very special that day. I have yet to take him to Retiro Park! It was on the list for last trip….alas….next time for that too. So much to do, so little time…..